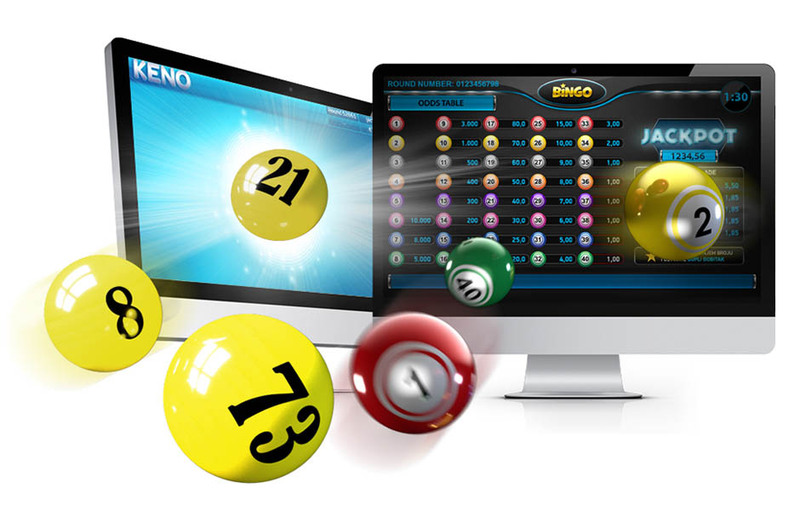 Virtual Games from our offer are divided in two main groups of games: Virtual Races and Virtual Sports. In this virtual game the race is pre recorded and the new one is display every few minutes. 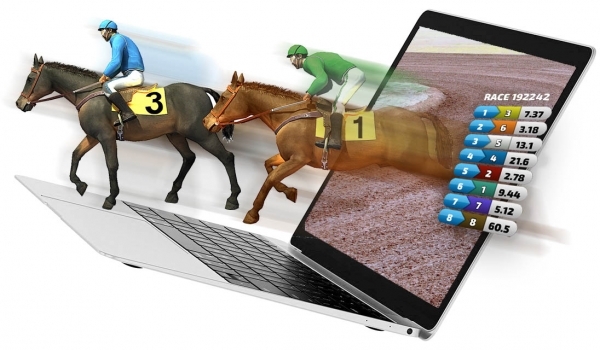 The race is shown in 3D visualization. Player can bet on one or more out of six dogs in the round. The six competitors are racing last about 45 second. A win depends on the correct prediction of the winner or the exact sequence of the first, two or three races. 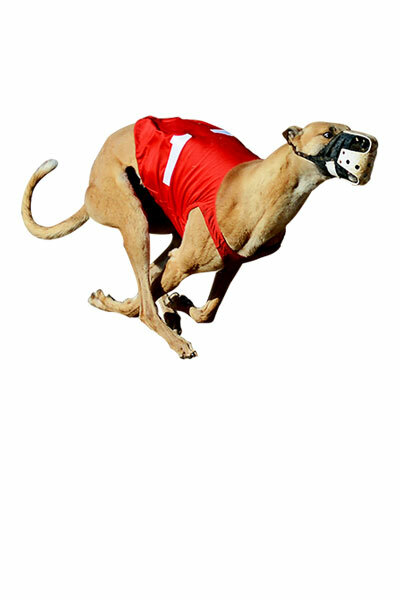 individual dogs races are randomly picked from set of videos on Hard drive. 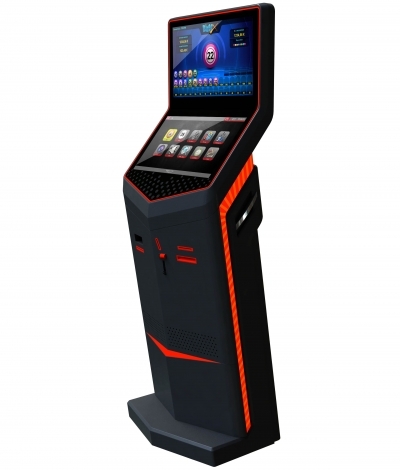 In this virtual game the race is prerecorded and the new one is display every few minutes. Player can bet on one or more out of six dogs in the round. The six competitors are racing last about 45 second. A win depends on the correct prediction of the winner or the exact sequence of the first, two or three races. individual dogs races are randomly picked from set of videos on Hard drive. 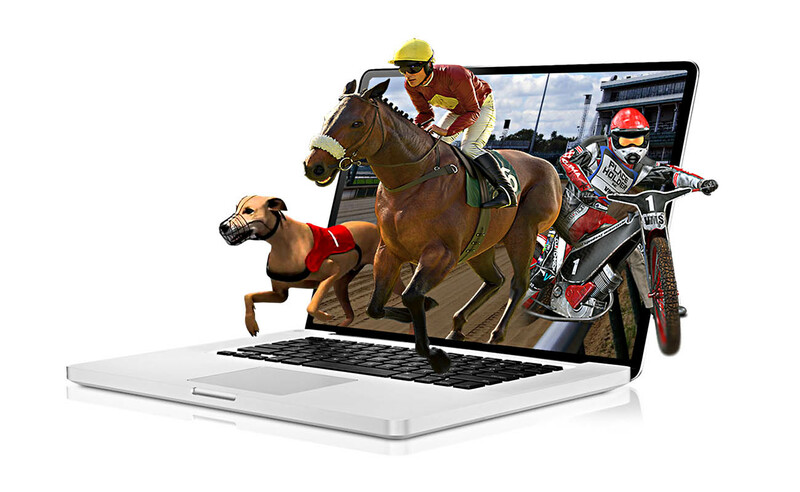 Animated horse racing is one of virtual game available in our betting software, where player place bets on or more out 8 horses. 8 horses are being contest in a race which last 75 seconds , race are picked from prepared set of videos. Before each race players have several minutes to make their decision on which racer they will bet. The win depends on the correct prediction of the winner or the exact sequence of first two or three racers. 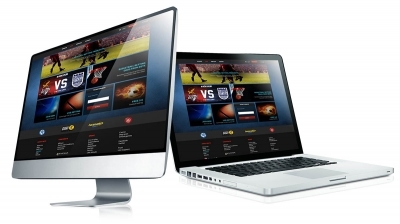 Sport is presented in focus and realistic 3D videos, which provide full experience. 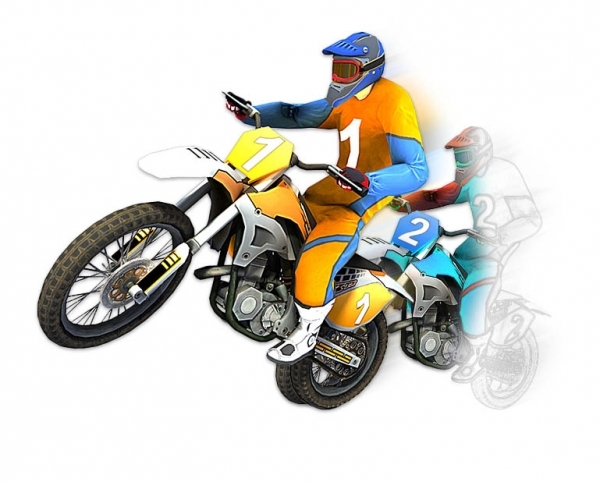 Animated Motocross racing is attracting with its stunning 3D videos. 6 motocross racers are available for betting on the winner, top or show. 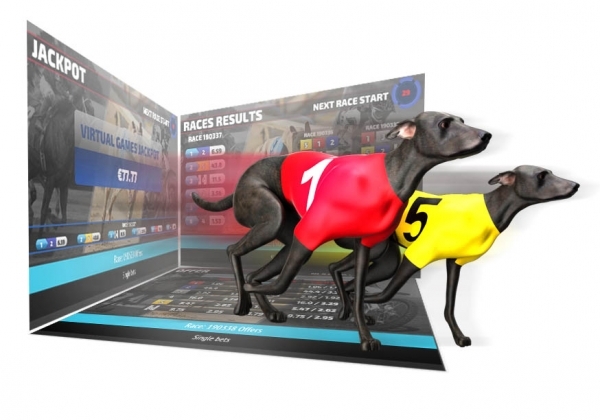 Races are picked from prepared set of videos.before each race player have several minutes to make their decision on which racer they will bet. After 45 second time period race ends and screen with top three player is shown. 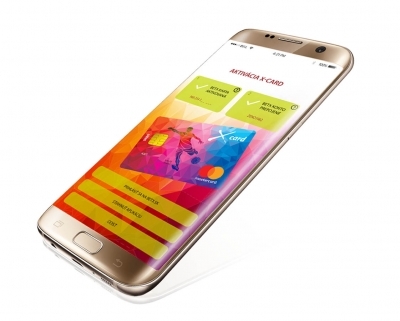 Virtual soccer is powerful combines of latest 3D animations with advanced artificial intelligence, which give full realistic experience. 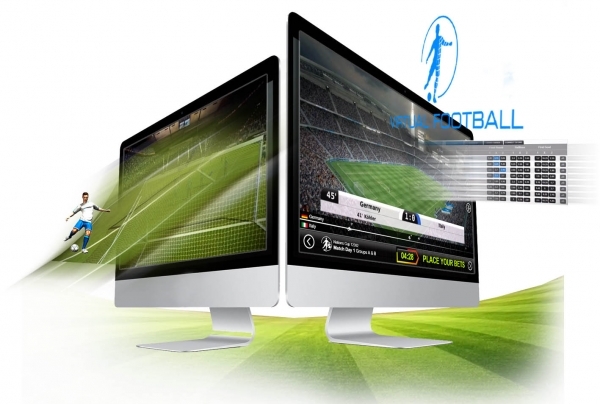 We offer customers betting on virtual soccer league available any time of the day week or month. 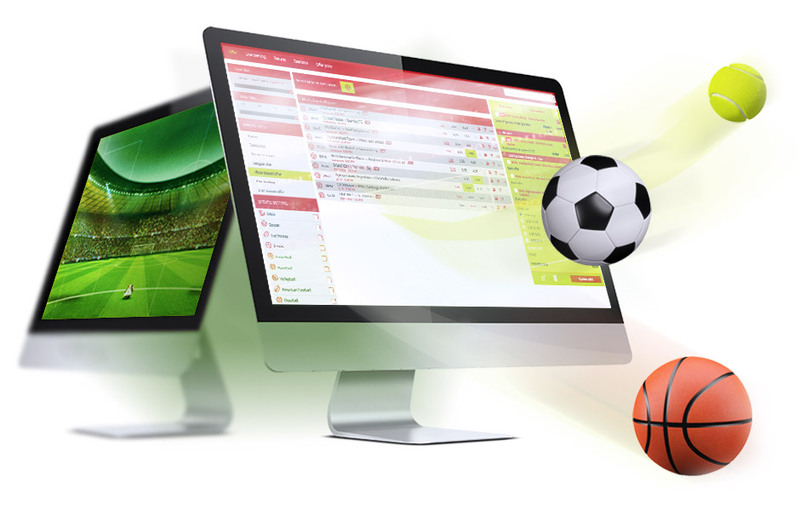 We offer customers betting on 16 teams in virtual soccer league every day, with statistic and odds. 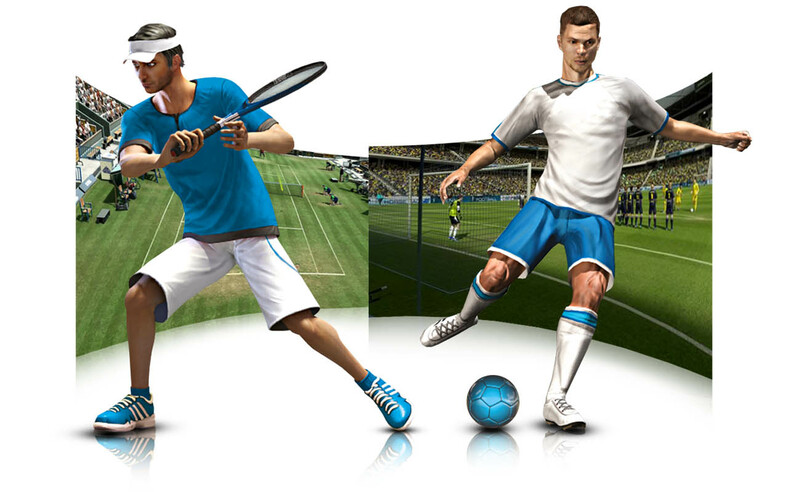 Virtual tennis make behavior of players based on real-life player performance. It is powerful combines of latest 3D animations with advanced artificial intelligence, which give full realistic experience. 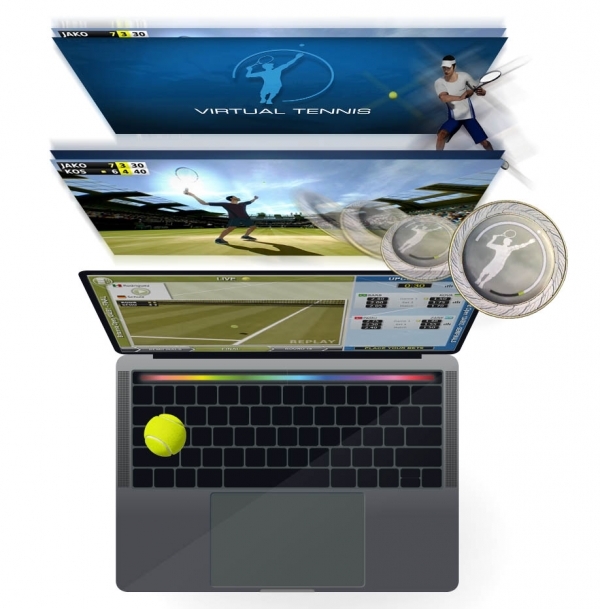 We offer customers betting on virtual 16 tennis matches every day, with statistic and odds also.